New for 2015: Printed with color images! 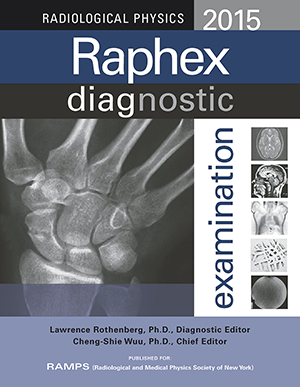 The Raphex 2015 Diagnostic Exam has image-based questions to match the ABR's Diagnostic Radiology core examination study guide. This year's images are in color whenever possible.